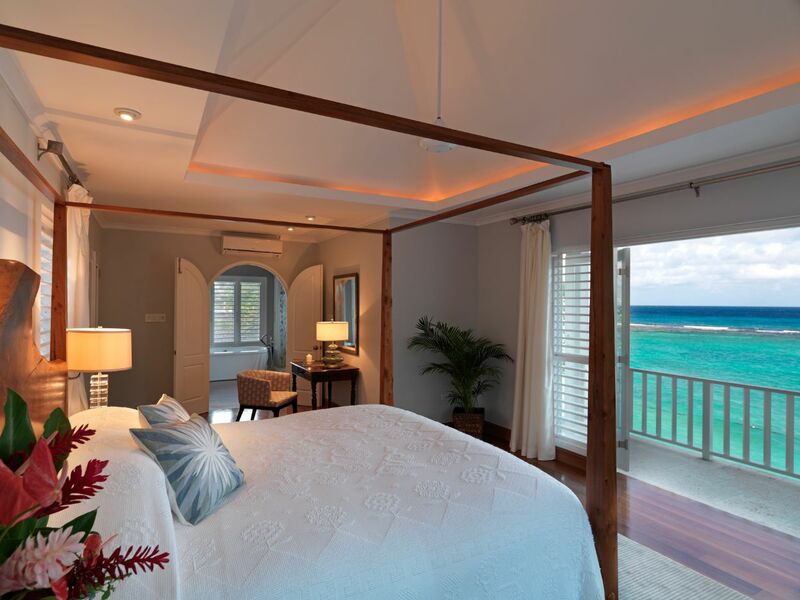 What guests love... "The natural beauty of its pristine oceanfront position is unrivalled." What guests love... ”You will never forget your stay at Jamaica Inn, and you'll long to return." 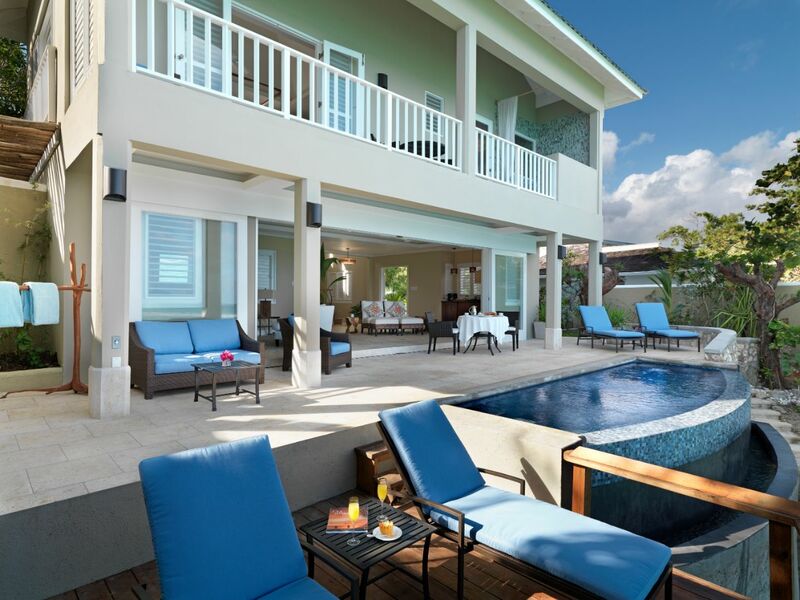 What guests love... "The suites’ spacious open air living rooms which perfectly suit the delightful tropical climate."